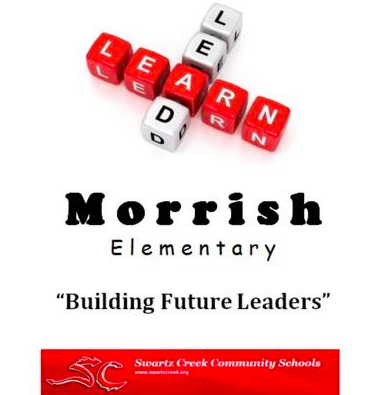 Swartz Creek Community Schools is a family committed to excellence, instilling the values of integrity and compassion, and encouraging every individual to embrace challenges through continuous learning. Thank you to everyone who had the opportunity to give to our Thanksgiving Baskets. We came up with enough items and food to give away to 10 Morrish families. We would like to give a special thank you to all the PTO volunteers, families, and students who helped organize, gather, and set up the baskets. We couldn’t have done this without you! During the holiday season, many families look for ways to help others in need. If your family’s time is limited, consider just one or two projects a year and make them a family tradition (for example, making and donating gift baskets to care facilities for the elderly around the holidays). Why should your family lend a helping hand? Ultimately, children learn that we're all responsible for the well-being of our communities. We can all demonstrate the #OtherPeopleMatter mindset. 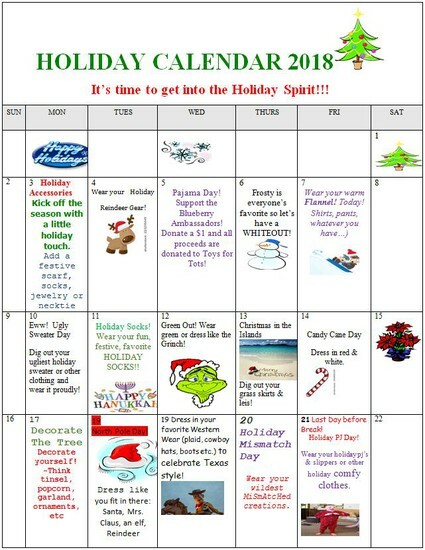 December is a very busy month with many classroom, grade level and school activities. 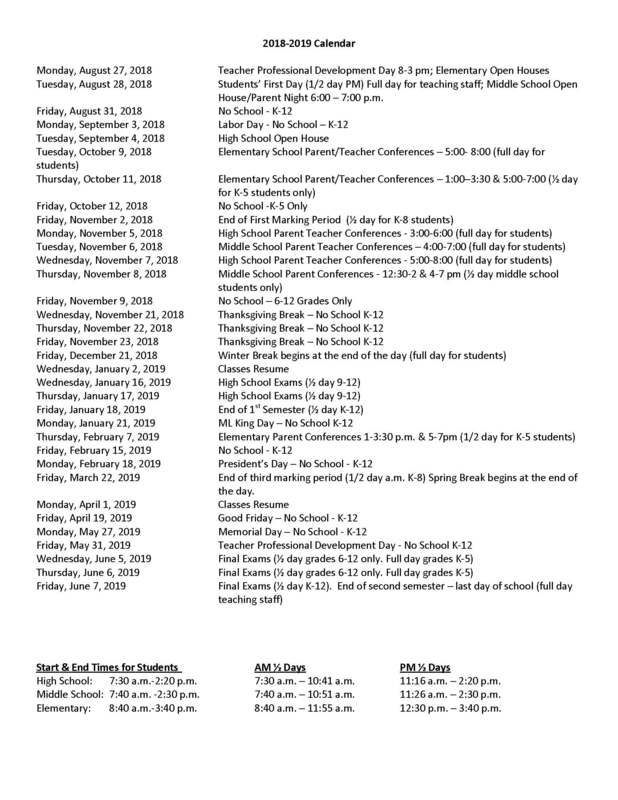 Please be sure to check our school calendar on this link- CLICK HERE - and save all important dates. Merry Christmas to all Morrish families! I hope that you have a blessed holiday season! 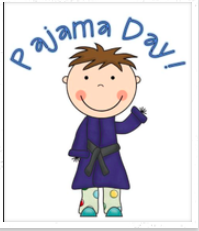 Wear your PJs on Wednesday, December 5th and donate $1 to support Toys for Tots! This event is sponsored by our Blueberry Ambassadors. you are able to volunteer. Your help will be greatly appreciated. CLASSES RESUME WEDNESDAY, JANUARY 2nd! Have a safe holiday break! GET YOUR MORRISH SPIRIT WEAR! Morrish Spirit wear is now available through Shirt Traveler. Parents can fill out the order form sent home with students and return it to school or order online through this site!! All orders are due 12/9/18 and will be delivered to school on 12/19/18! These items make great Christmas gifts so please check out the link. Teachers will nominate two students from their classrooms each month who have demonstrated the Positivity Project character traits for that month. 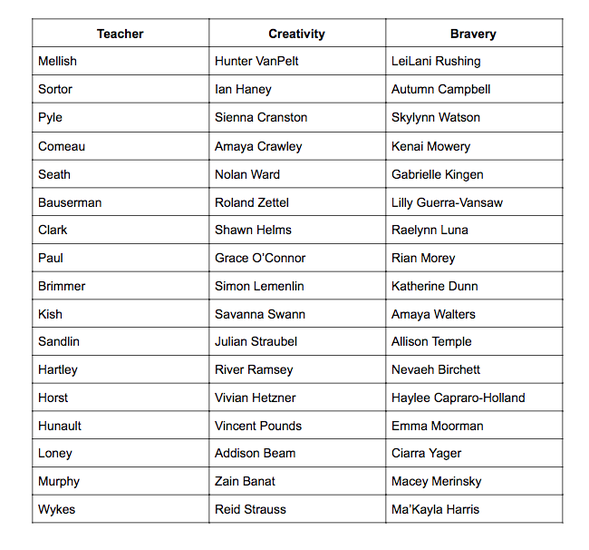 For November, the traits of bravery and creativity were a focus. These students received a letter informing them that they have been selected as Leader of the Month and invited a guest to lunch. 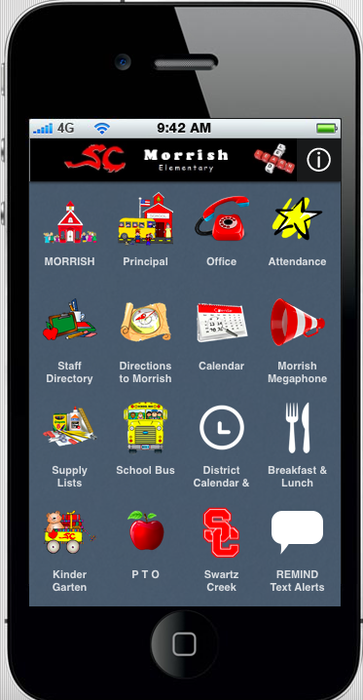 Press this button to sign up for Morrish Elementary text alerts. Medication will be administered to children only if the Authorization to Administer Medication Form is on file in the Morrish Office. Medication must be in the original prescription container with the child's name and name of the doctor on it. The medication will be stored in a locked container and administered as prescribed by the physician. Administration will be recorded on a medication log sheet by the staff. Please do not send medication in with your student. You have to bring it in and fill out the appropriate forms. 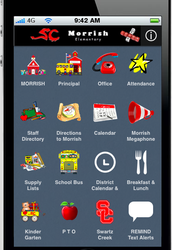 CLICK HERE and download our FREE Morrish Elementary APP. Any adult attending a field trip with our school must have a volunteer profile I-CHAT form on file with the district. 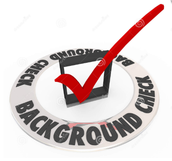 This I -chat form is a signed consent to do a background check on individuals attending field trips to keep our children safe outside of our building. We request that anyone who might be going mom, dad, grandma, grandpa, aunts, uncles just fill one out at the beginning of the school year. A background check will only be ran if you indicate you are going on a field trip. At the end of each year these forms are shredded. It is easiest for everyone involved just to fill this out now. Thank you! There are hundreds of students coming to school in the morning and leaving at dismissal. This means that our school parking lot can be a very chaotic place. Student safety is always a concern for Morrish staff and keeping children safe in the parking lot requires the cooperation of everyone – from school staff, to parents, and the children themselves. Car lines are for drop-off and pick-up. If parents need to get out and walk their children in, please park the car. This keeps the car line moving smoothly and efficiently. Avoid, if you can, making immediate after school plans that might cause you to feel like rushing. There’s never a reason to drive over 5 miles per hour in the school parking lot. With a team effort, students can come and go without worry and that makes it easier for them to focus on what they come to school for: learning. PLEASE CLICK THIS LINK TO LEARN ABOUT OUR ARRIVAL AND DISMISSAL POLICIES.